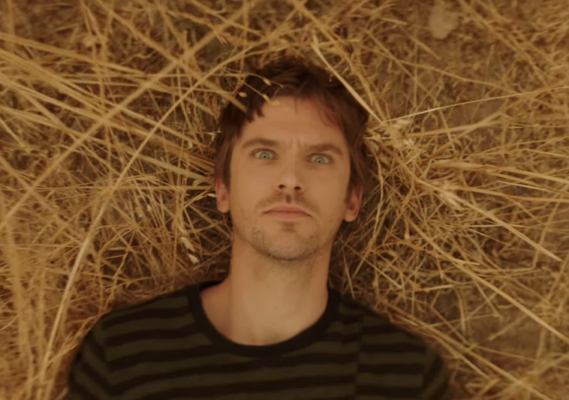 “What’s the last thing you remember?” FX has just released a first look at season two of Legion. The Marvel drama centers David Haller (Dan Stevens), a troubled young man who may be more than human. The cast also includes Aubrey Plaza, Bill Irwin, Jeremie Harris, Amber Midthunder, Katie Aselton, and Jean Smart. Season two of Legion premieres on FX on April 3rd at 10 p.m. ET/PT. What do you think? Are you a fan of Legion? Will you watch season two? I didn’t like the first season cause it was all based on hallucinations.